Also available on Kindle Unlimited. 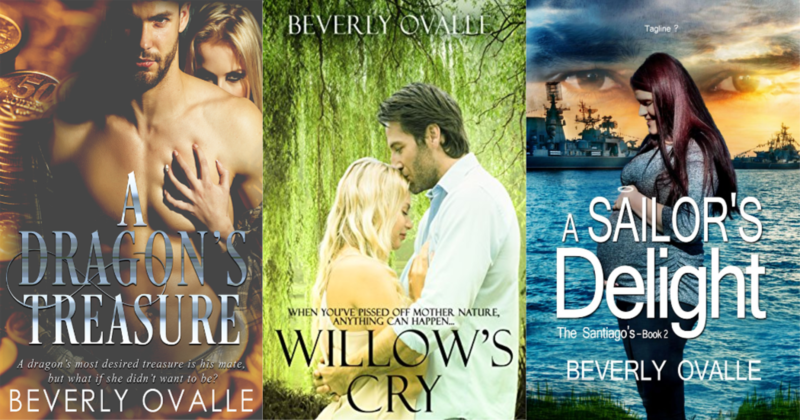 A Navy Veteran, Beverly has traveled around the world and the United States enabling her to bring her settings to life, meeting and marrying her husband of twenty eight years along the way for her own romance. Reading romances since the fourth grade she’s followed as the genre changed and spread into the vast cornucopia of romance offered today.